ACAS is a proud co-sponsor of Ontario Positive Asians (OPA+). 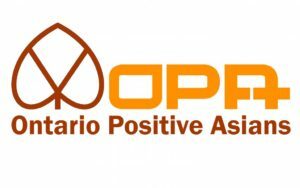 Ontario Positive Asians (OPA+) is an independent, peer-driven network for self-identified Asians living with HIV/AIDS (APHA) in Ontario and provides a culturally-safe space for members this diverse, vibrant, and culturally-rich community. 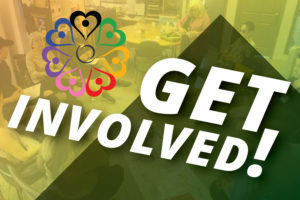 Since 2015, OPA+ aims to connect Asian living with HIV/AIDS across Ontario to collectively identify and act on issues most relevant to our well-being. The network exists to fill service gaps which exist for Asians living with HIV/AIDS and promotes collaborations among Asians living with HIV/AIDS with allies and supporters. Ontario Positive Asians (OPA+) is housed at Asian Community AIDS Services (ACAS) and receives financial support from ACAS, Alliance for South Asian AIDS Prevention (ASAAP), Viiv Healthcare, and Asians living with HIV who participate at the Scotiabank Toronto Waterfront Marathon.